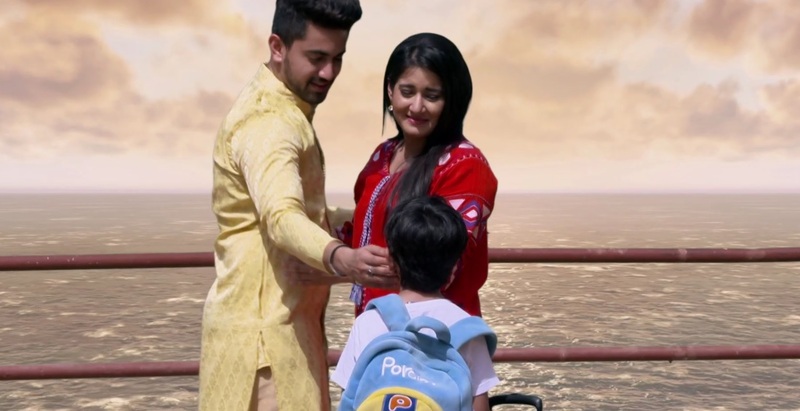 In the Naamkarann song what haunts me deeply is “Kya naam hai mera”. “Kya naam hai mera”, a question related to identity or name haunts many people. It haunts all the children who are born out of wedlock in this patriarchal society where father’s name is given more importance. Sir with due respect, even here many children are not privileged like you or some others where mothers dare to take a stand and bring them up. There are many who are given up for adoptions, abandoned in dustbins as mothers can’t take the taboo or stigma. These children grapple not only with the tag of illegitimacy but grapple with the fact that they were unwanted due to this stigma. And mothers live with that guilt of not able to take a stand. So, when this show started I was so happy, that for a change it is showing the society the mirror. For once someone is reaching out to tell the society that child’s identity is not linked to father or anyone but his/her identity is made as per his/her own deeds, own values and own standing in society. The promo promised me that. We saw the constant struggles of Avni from childhood, despite all obstacles, her courage to take her mother’s name as surname. Even in adulthood, she became an inspiration from many by being the most independent woman, with the ability to rely on herself and her resources. And then to bring in the positivity that even strong women can attract strong men, Neil Khanna was introduced. Neil Khanna who was strong, just and gave back to the society when they were wrong. Neil who did not hesitate to call spade for a spade. It was indeed a beautiful journey. But as they say childhood wounds catch up with you in adulthood, if they are not treated in the right time. And that is what was shown with Avni, where the childhood wounds or demons caught up with her. The demons which were hiding under the guise of the fighter woman, and her wish to fight things alone or her impulsiveness erupted when she confronted similar child Mishti. And this was so realistic Sir. But what disappointed this mother is that a story which should have dealt with dealing with the childhood demons, her insecurities, and her feeling that she is manhoos (ill omen) did not deal with them. Rather it dealt with the third angle till the last episode. It was only dealing with the Neil’s hatred or misunderstanding. And this mother is suddenly told the story is over, and the finale is the most beautiful finale one can ever see. This mother, who is an adoptive mother of a child, who may have to grapple with the same questions wants to ask you Sir, what is the message I should take away from the finale for my daughter. Mitali’s so called sacrifice or the fact that life leads to a fairy tale ending where everything can be wiped clean, everything forgotten with Avni understanding her value in those 3-minute dialogues and Neil Khanna acknowledging she is a strong complete woman who does not need anybody or him, but he wants to be part of the journey, is that sending a right message Sir? Sir with all due respect, a beautiful message would be where Neil understood that Avni had those demons and worked with her to make her vulnerabilities her strengths. 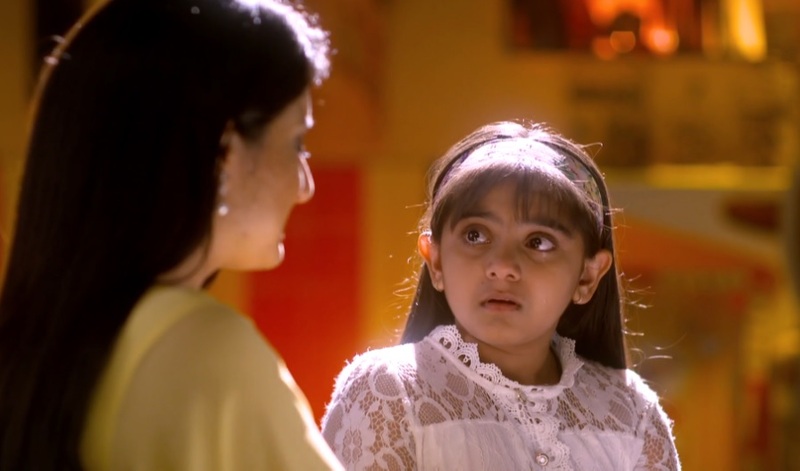 A beautiful message would be where Avni realized that the past should never overshadow the present and future. She can’t allow the past to determine her actions. She needs to let go off her past by embracing it. Sir with all due respect, the perfect message would have been that being illegitimate child is not a sin or ill omen and all these were not overshadowed by excessive drama of third angle till last episode. Sir please keep your hand on your heart and let me know if this vanquish of the mother is wrong. Please let all the mothers of Avni and Avni know that did the end really fulfill the vision that you saw, of being the agent of change for the society. Sir, all I learnt thanks to my daughter and talking to many people and being in this field, that key message is “Embrace your past to walk into beautiful present and future” and with all due respect that was missing in this abrupt finale of yours. Sorry if I have spoken too much, but I just had to say this. 10 Reasons Why Harshad Chopda Is Your Perfect Crush! Yeh Rishta Kya Kehlata Hai : First Look Of KaIra Post Leap Is Finally Here! exactly the thing i want to question Mahesh sir rn. though, i know he will ignore this like he ignored recognising the sailors of his sinking ship.